Discussion in 'DRC Site Feedback' started by Wolf, Jun 2, 2016. We have everything in one central thread for The Movie &amp; Tv Thread | Digital Radio Central but it could be nice to separate some of that talk into there own threads, possibly in one central location like a Movies & TV Show sub-forum, I doubt it will happen, but maybe down the road we could have something like that?
? 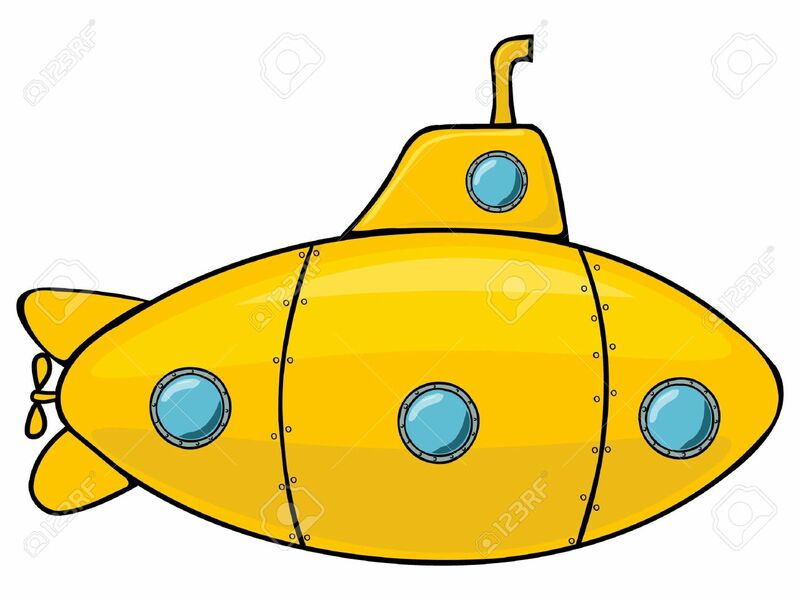 What the yellow submarine mean? Beside it's a Beatles song. There aren't enough people that post here to warrant another new forum. If nothing else we need to start consolidating forums.